We are looking to strengthen our current 3-person team with a ‘Liaison Officer’ to become our fourth team member. You will be working full-time (40h a week) in Berlin, Germany. 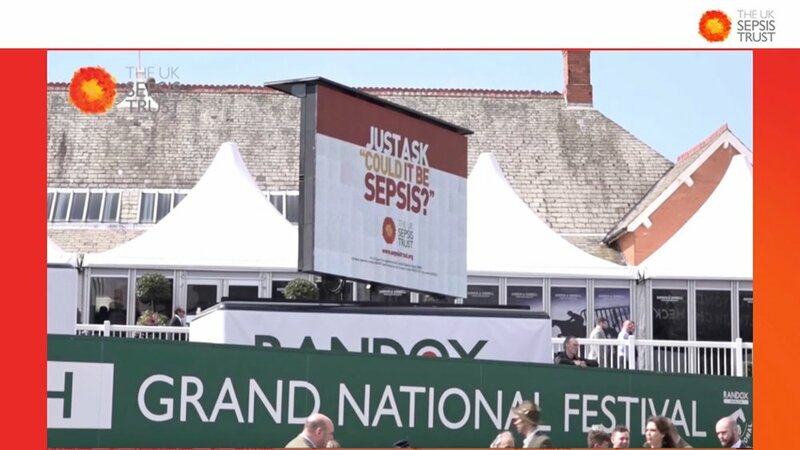 The Global Sepsis Alliance is an international non-profit charity organization with the mission to provide global leadership to reduce the worldwide burden of sepsis. 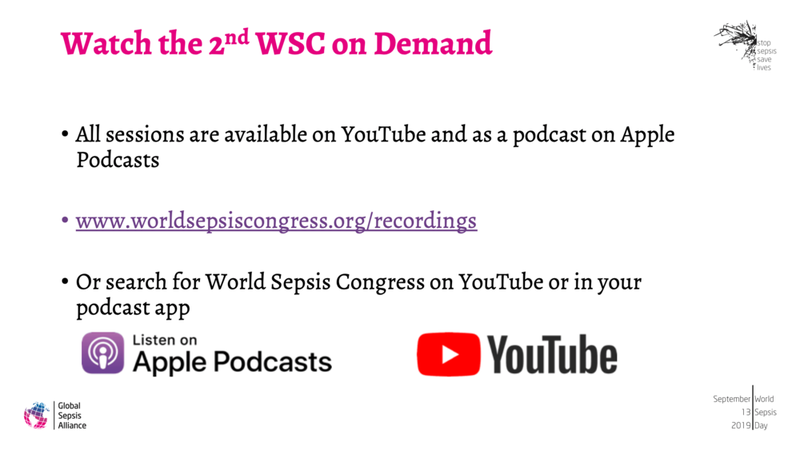 The GSA is the initiator of World Sepsis Day on September 13 and World Sepsis Congress, a series of free online congresses bringing knowledge about sepsis to all parts of the world, among other initiatives. 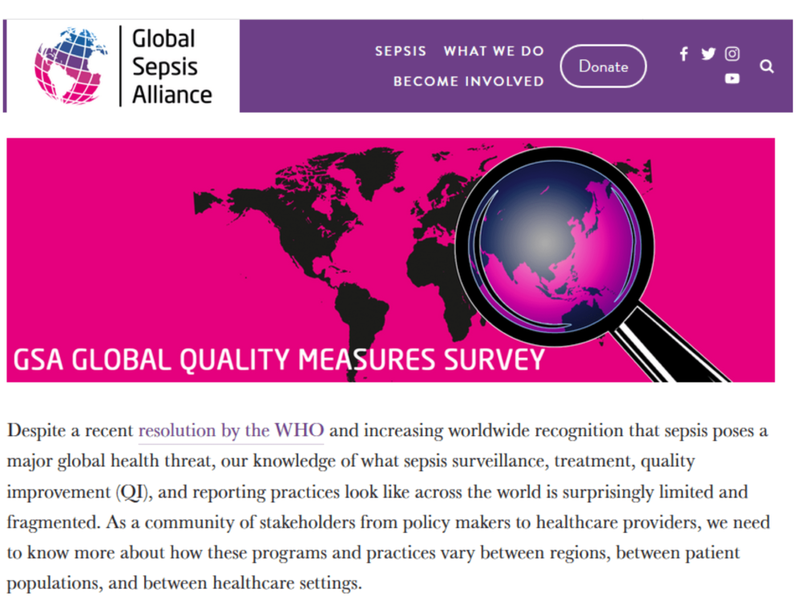 The GSA works closely with its over 90 member organizations, patient advocacy groups, professional societies, healthcare authorities, and governments to implement changes on how sepsis is prioritized, diagnosed, and treated all around the world, as laid out by the WHO Resolution on Sepsis. If you can identify yourself with the above requirements, we look forward to receiving your application documents via our website no later than Sunday, April 28th, 2019. We ensure absolute discretion. With equal qualifications, severely disabled are preferred. Applications for Erin's Campaign for Kids Nursing Awards are now open, including for pediatric nurses living outside the United States. Our colleagues at the Sepsis Alliance created Erin’s Campaign for Kids Nursing Awards in honor of Erin Kay Flatley, an aspiring teacher who tragically and suddenly died of sepsis when she was only 23 years old. 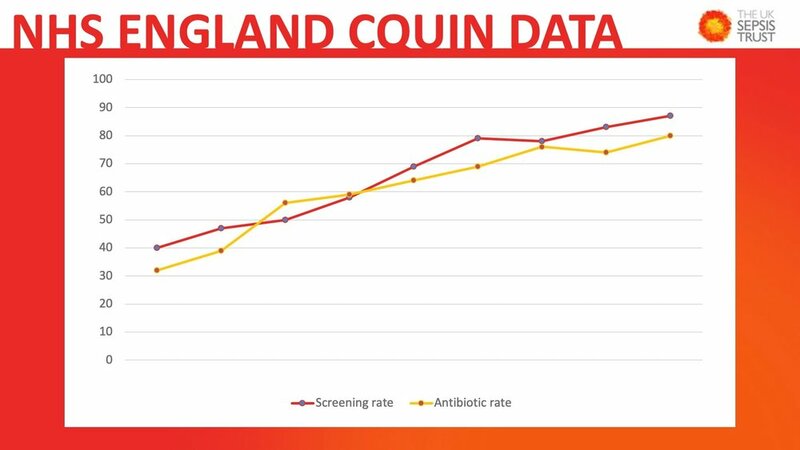 These awards recognize nurses and nursing students who demonstrate excellence in their work and a commitment to improving outcomes among sepsis patients. 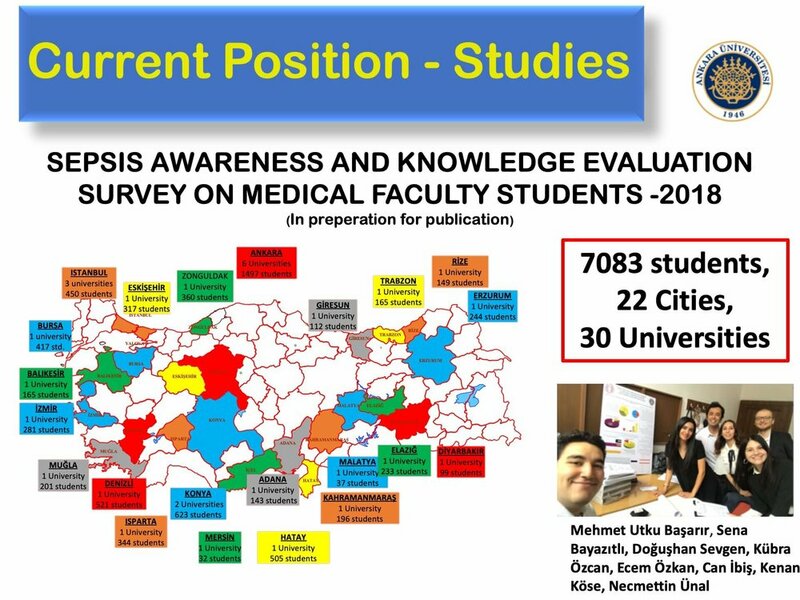 Awards are granted in the following four categories: Pediatric Nurse, International Pediatric Nurse (nurses living outside the United States), Sepsis Coordinator, and Nursing Student. 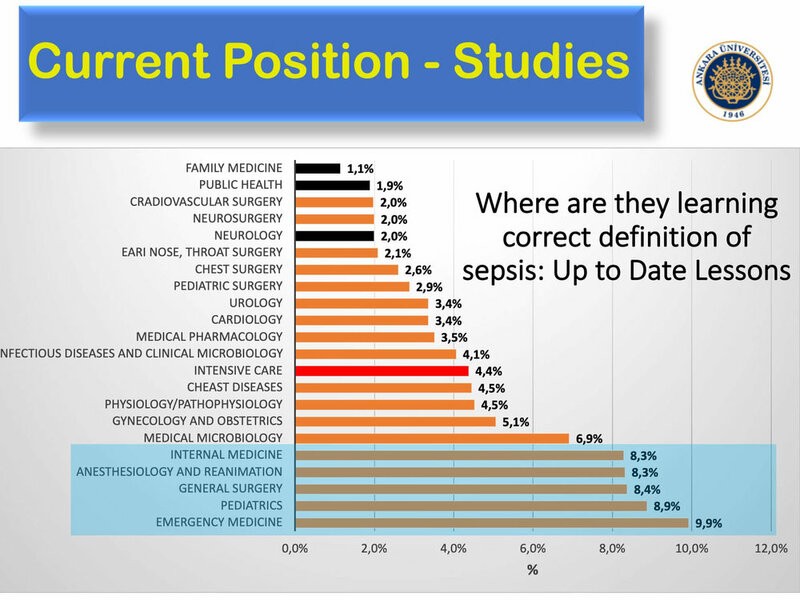 Qualified applicants are licensed pediatric nurses NOT living in the United States who are dedicated to improving outcomes among pediatric patients with sepsis. The selected awardee will receive a $1,000 grant and a certificate of recognition. Applications and nominations for the 2019 GSA Awards close on Sunday, March 31st, 2019. Applying or nominating for the 2019 GSA Awards is even easier this year, with a redesigned application process: completely online, faster, clearer on what documents are needed, and even prettier than before. The deadline to apply is Sunday, March 31st, 2019. Please share this opportunity with your colleagues, friends, and other interested parties. 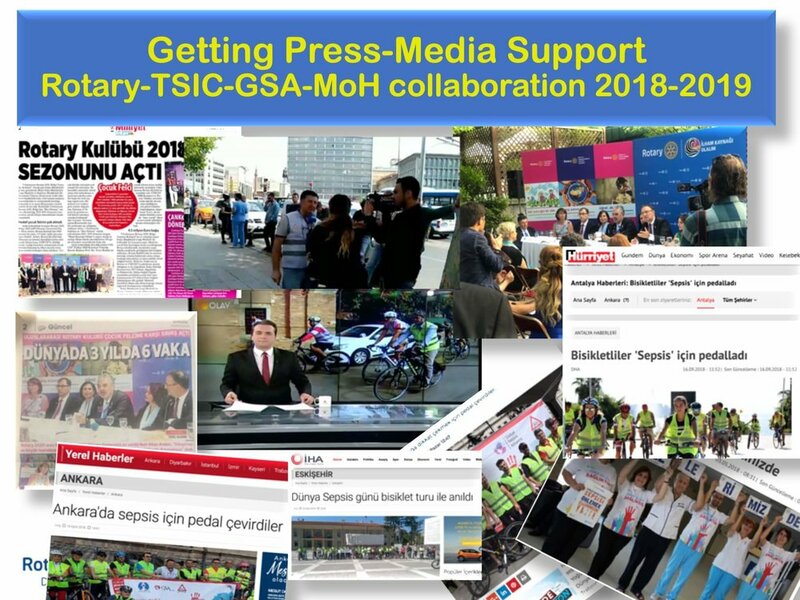 This Tuesday, on March 19th, 2019, World Sepsis Day Supporters from all around the globe came together at the 39th ISICEM in Brussels for a World Sepsis Day Supporter Meeting. 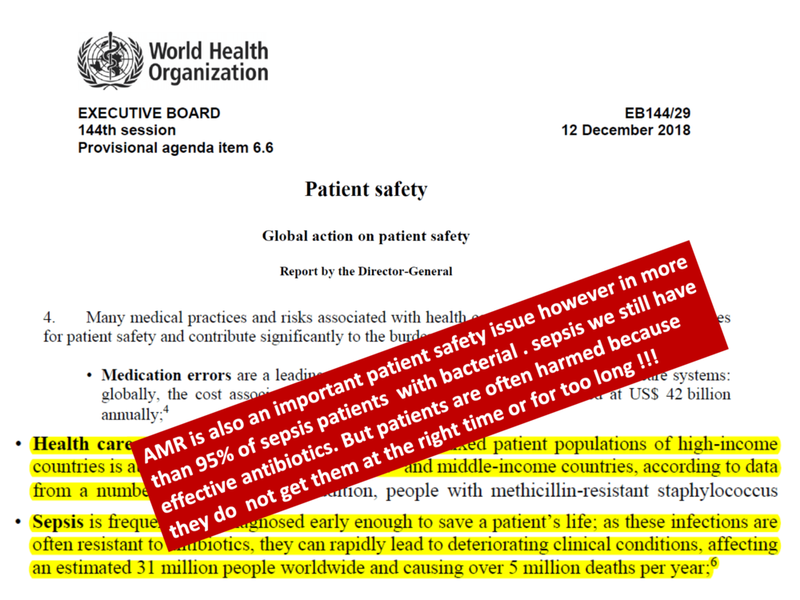 Konrad Reinhart, Chair of the Global Sepsis Alliance and Marvin Zick, GSA’s General Manager, gave presentations on the achievements and strategy for 2019 and 2020, Outcomes of the 2nd WSC and 2018 World Sepsis Day, as well as the 2019 GSA Awards, the updated World Sepsis Day Infographics, and World Sepsis Day Pocket Cards. 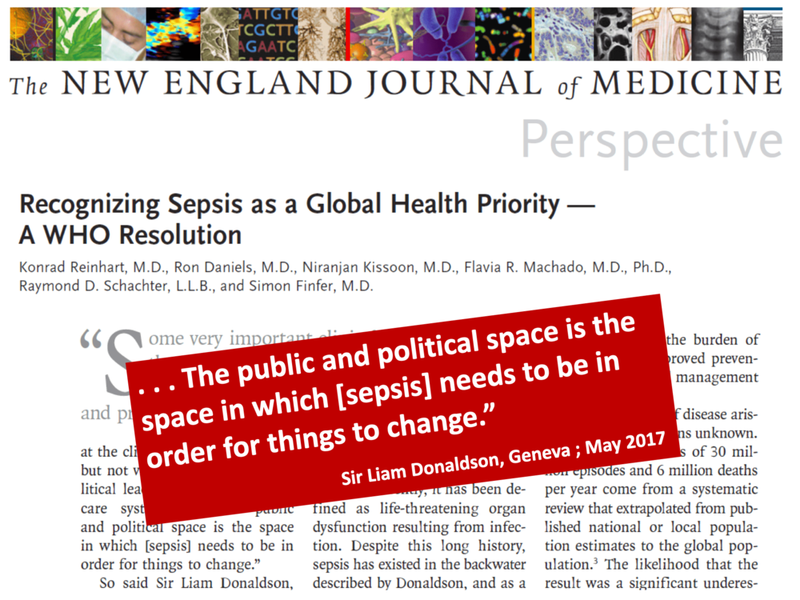 Vida Hamilton, Ron Daniels, and Necmettin Unal shared recent achievements from the fight against sepsis – including best practices and strategies to increase awareness in medical professionals and laypeople – from Ireland, England, and Turkey, respectively. 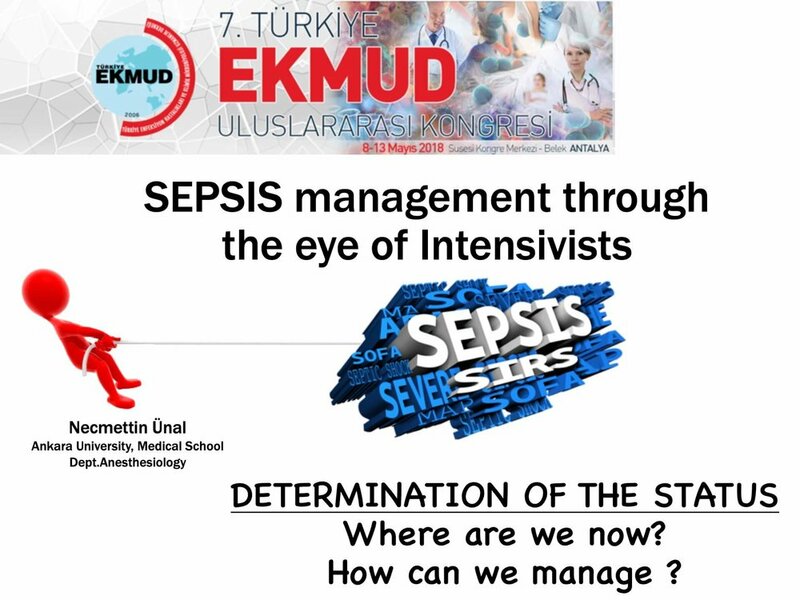 Our next World Sepsis Day Supporter Meeting will take place at ESICM in Berlin in September 2019. The exact date and location will be announced on our website in August, as well as send out via WSD News, for which you can sign up here. A form to register as well as details for the next meeting will always be available here. The 30th Annual Meeting of the European Society of Paediatric and Neonatal Intensive Care (ESPNIC 2019) will take place from June 18th to 21st in Salzburg, Austria. 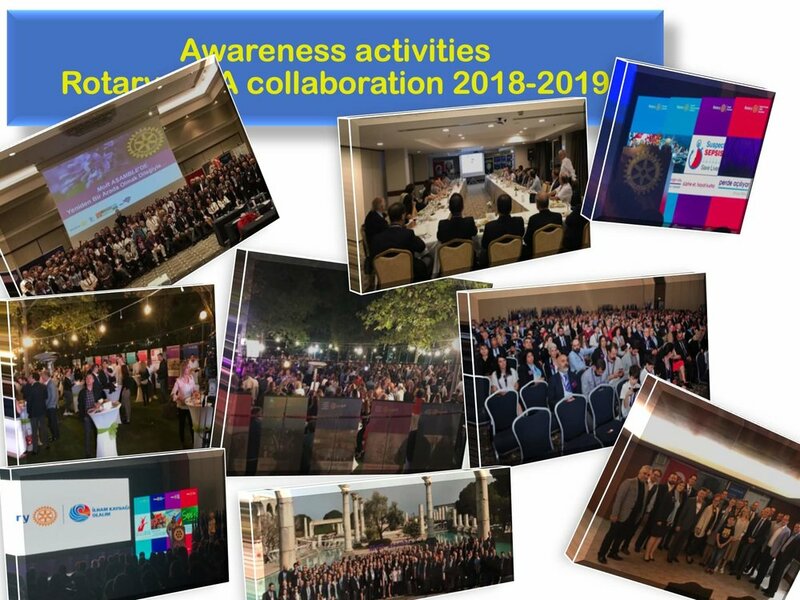 This is a unique multidisciplinary forum for colleagues from around the world to meet and discuss a variety of topics, generating stimulating debates and fruitful collaborations. Join doctors, nurses, and other allied healthcare professionals for this outstanding opportunity to take part in cutting-edge workshops, educational sessions, and networking opportunities. 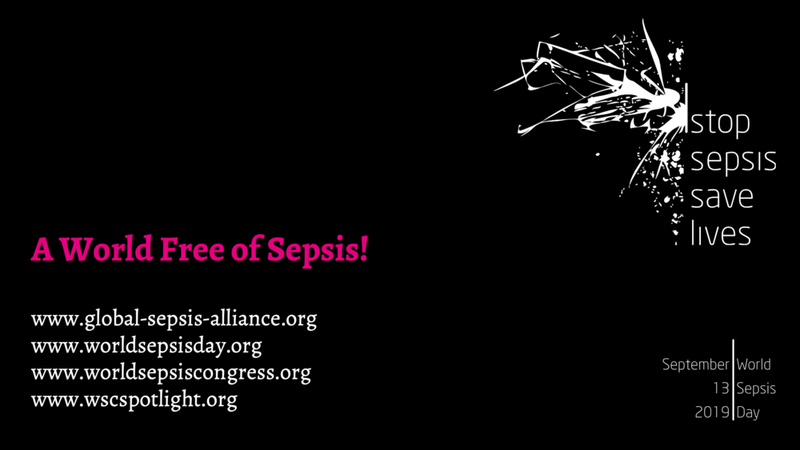 The World Sepsis Day Infographics are now available in French. Please download them and feel free to use them as you see fit, on your social media channels, printed at your events, and everywhere in between. 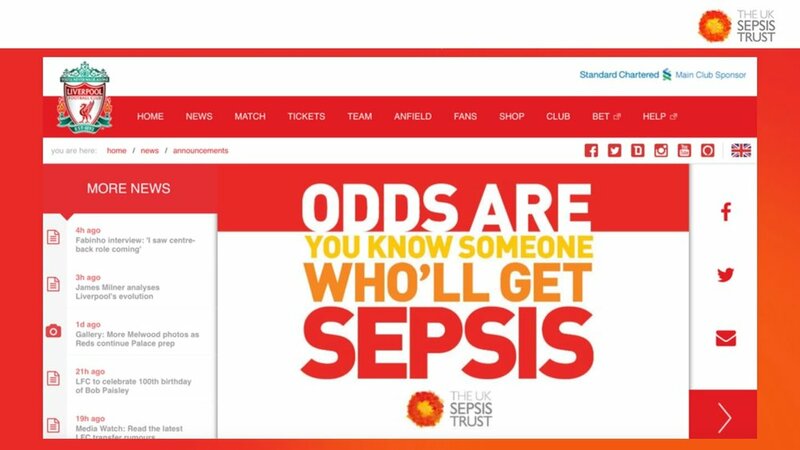 Like in the English, Spanish, and German versions, there are a total of 21 infographics, nine on sepsis itself, ranging from symptoms, sources, prevention, risk groups, to physiology, post-sepsis symptoms, and more. 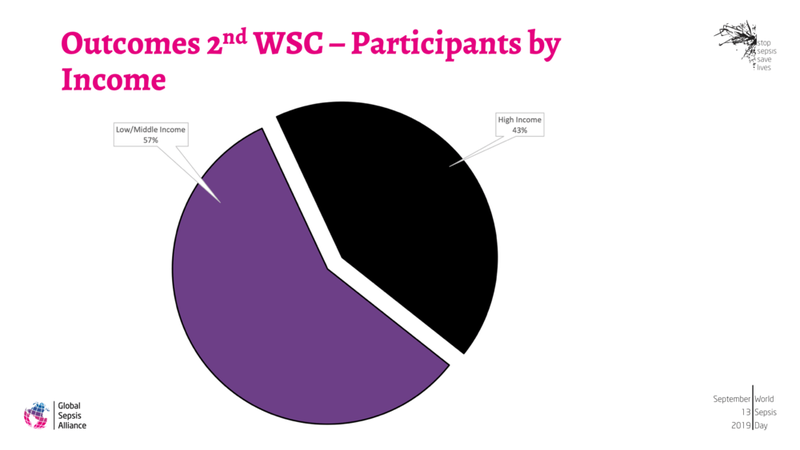 Additionally, there are two on hand-washing, and ten more pointing out the relationship to other World Health Days, such as World Malaria Day, World AIDS Day, World Immunization Week, and more. The infographics are available as images (.png), as well as optimized for print (.pdf). Please support us to make sure the French infographics are used widely - thank you so much. 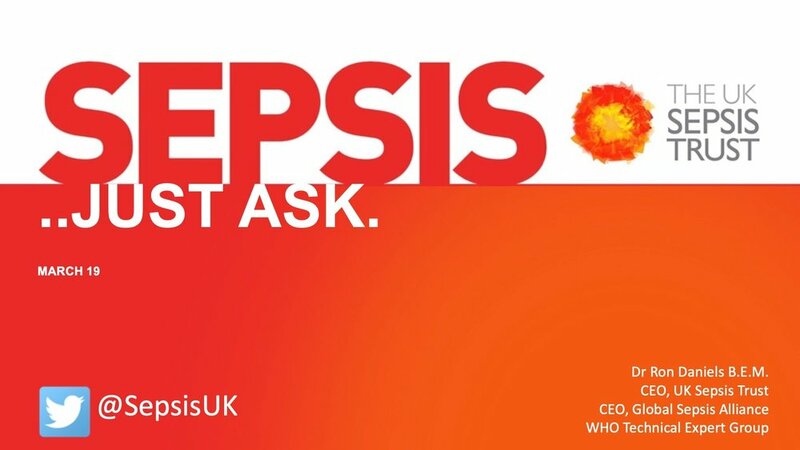 If you like them, please use them and tell your colleagues and friends about sepsis and World Sepsis Day. If you don’t, or have suggestions for improvements, please let us know. We will be translating the infographics to more languages over the coming months. If you are in Brussels for ISICEM 2019 later this month, we’d like to encourage you to attend the 2nd Annual Meeting of the European Sepsis Alliance as well as the World Sepsis Day Supporter Meeting. We look forward to seeing you in Brussels in two weeks!